We always strive to provide our clients an excellent quality Premier Console that is highly appreciated across the world. 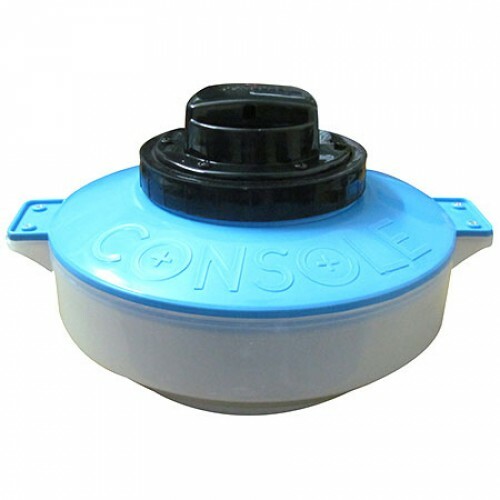 Our offered range includes Premier Console and Premier Console Steam Inhalator. This console is manufactured by making use of high grade components and pioneering machinery in tandem with market quality norms at our well-developed production unit. Our provided console is used for generating steam, which is inhaled by people during cold and is used in the parlor for facial treatments. Apart from this, offered Premier Console can be purchased from us at the nominal price range.